RARE PROMO ONLY – LIMITED EDITION RELEASE. 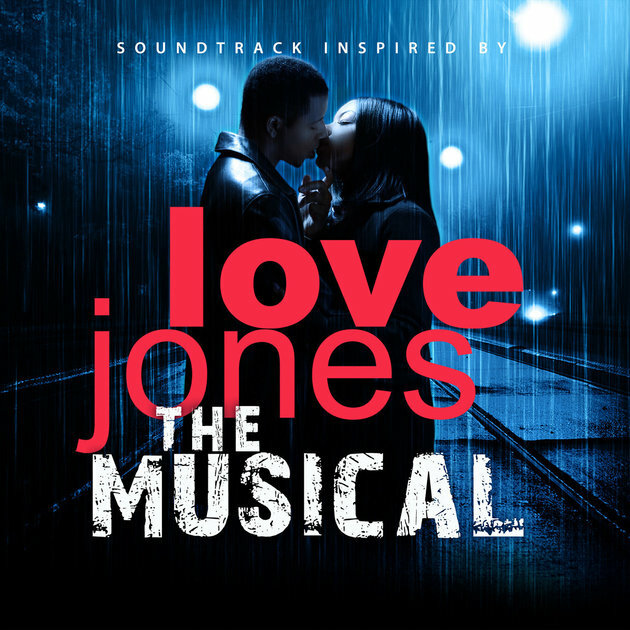 Nearly 20 years after its big screen release, “Love Jones” is receiving a theatrical makeover with “Love Jones: The Musical.” The national tour, which stars an all-star cast featuring Tony Grant (as Darius Lovehall), and singers Chrisette Michelle (as Nina Mosley), Musiq Soulchild, Marsha Ambrosius, MC Lyte, Raheem Devaughn and Dave Hollister, is a musical adaptation of the 1997 film . 10. Trail Of Songs - O.N.E.